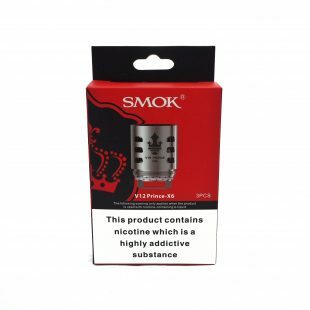 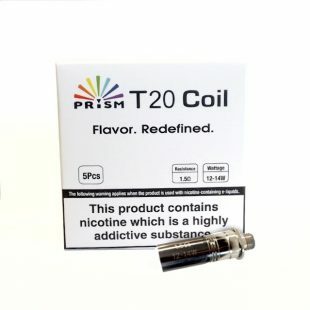 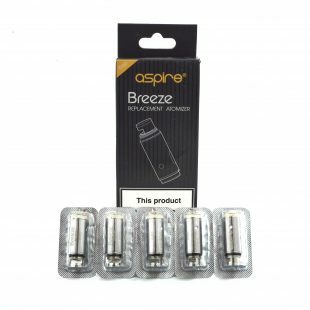 At Fresh Mist we offer a HUGE array of Clearomizers and Tankomizers It may look daunting at first if you are a new comer to the world of vaping, but don’t let that stop you! 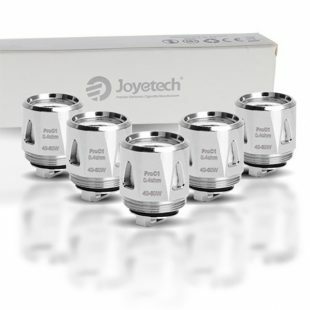 Disposable systems – When the atomizers within these are burnt out the system needs to be tossed away and replaced for a new one. 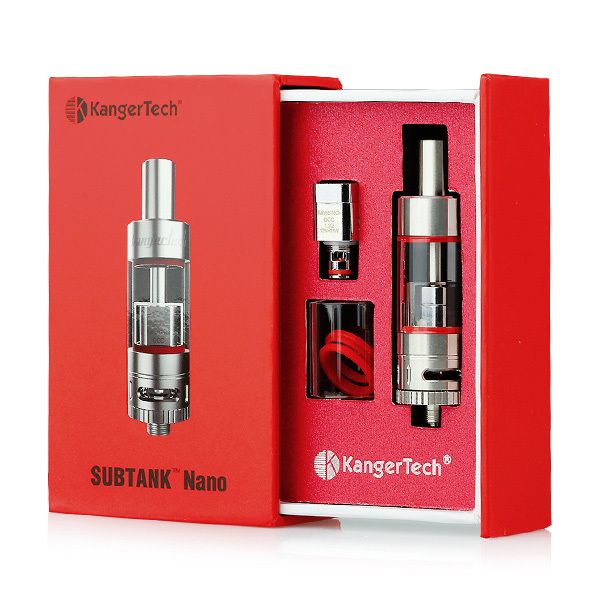 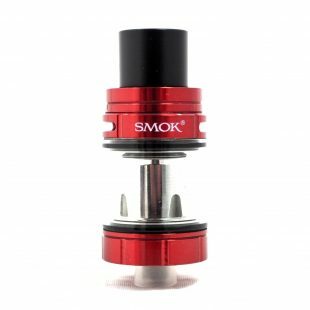 Products in this category are; CE4 Clearomizers and Innokin iclear 10 are disposable.  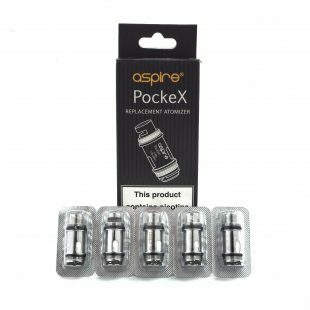 These are easy to use, and are convenient for customers on the go. 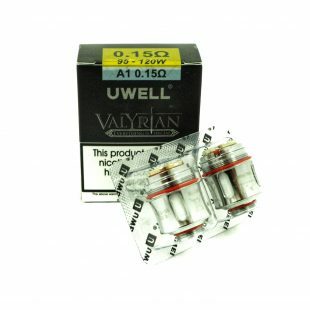 Why not grab yourself a couple and save yourself some money? 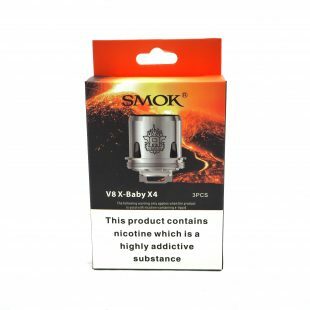 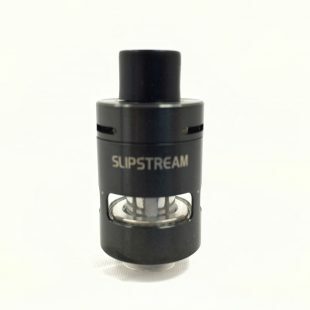 Non-Disposable systems – When the atomizer within this burns out, the system does not need to be replaced. 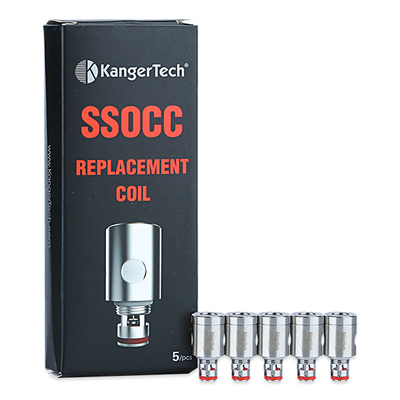 All you simply do is change the ‘’coil head’’ (atomizer) within the system. 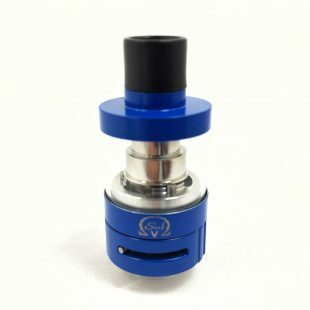 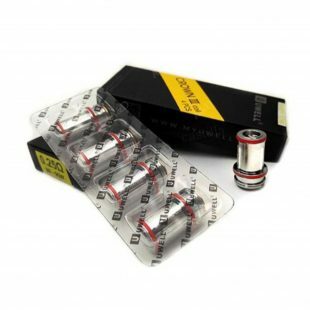 When clicking on a specific product, the spare atomizers will be indicated within this. 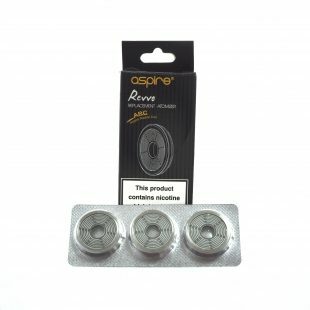 Don’t forget it’s always good to have spares over having none. 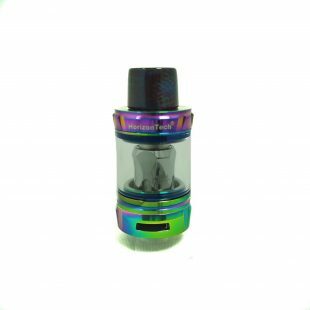 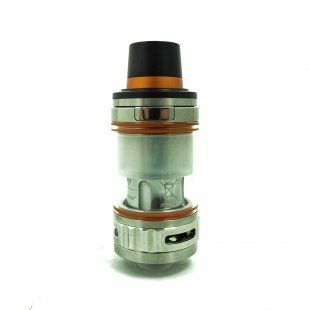 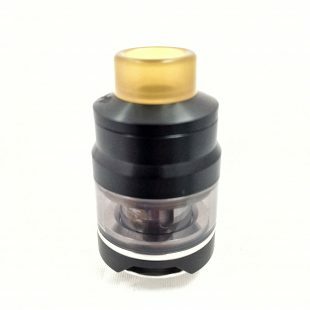 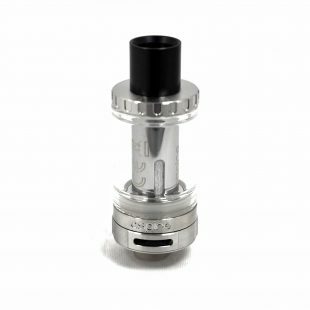 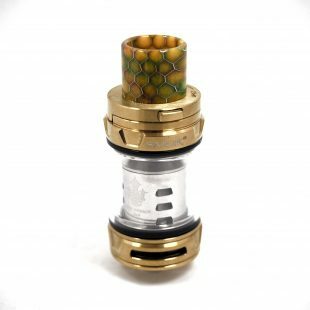 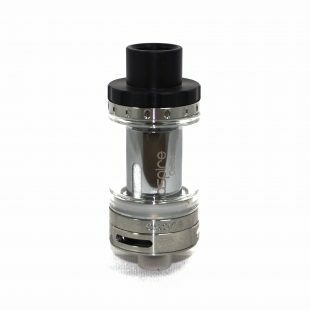 The Uwell Crown 3 Mini Tank is a direct-to-lung sub-ohm tank that features a 2ml capacity, an anti-leakage top-fill design and triple adjustable bottom airflow. 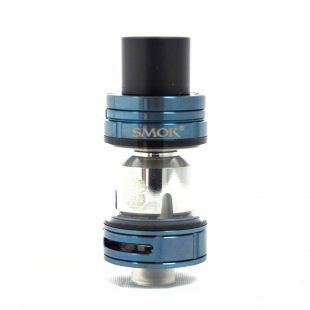 This GNOME tank is an easy, stylish and durable addition to anyone’s collection. 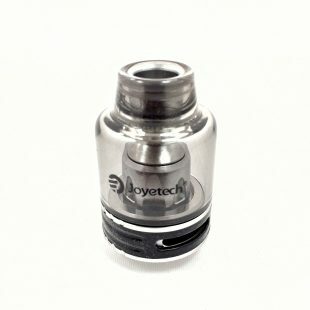 With its full glass top & bottom filling mechanism with airflow control this Joyetech ProCore SE tank is elegant and functional. 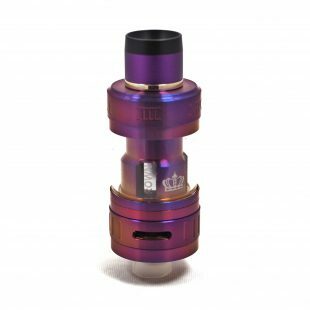 The iSub V sub ohm tank by Innokin is a petite, sleek looking tank that is available in a variety of colours and makes a perfect companion to many box mods, including Innokin’s own Cool Fire IV TC-100w. 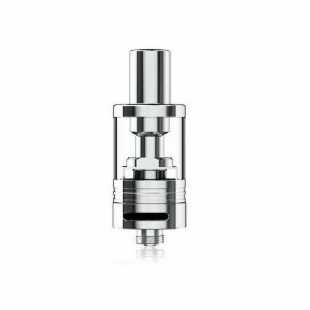 An classic and efficient designed tank from TECC. Includes 1 x 1.5ohm CS dual coil atomiser head.